We are a small family farm located in Carnesville Georgia. We grow fresh naturally grown vegetables. We have free range chickens and sell fresh eggs. We do have a candling license. He have an apiary and sell fresh raw honey. 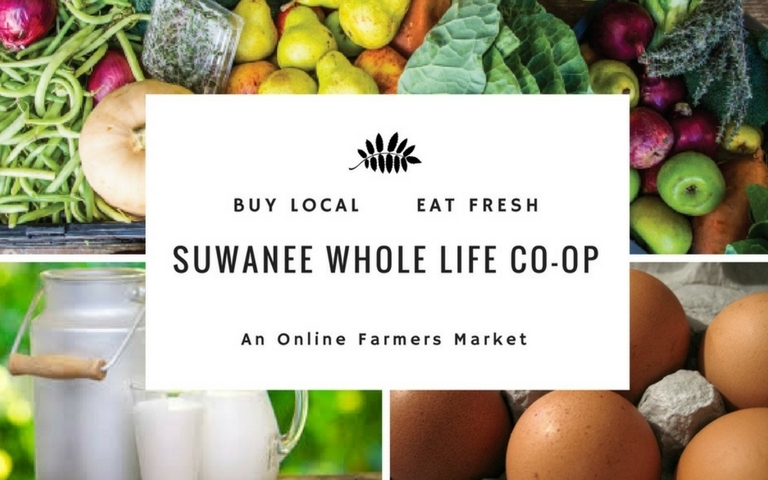 We look forward to providing your members with fresh, quality, naturally grown produce, eggs, and honey.